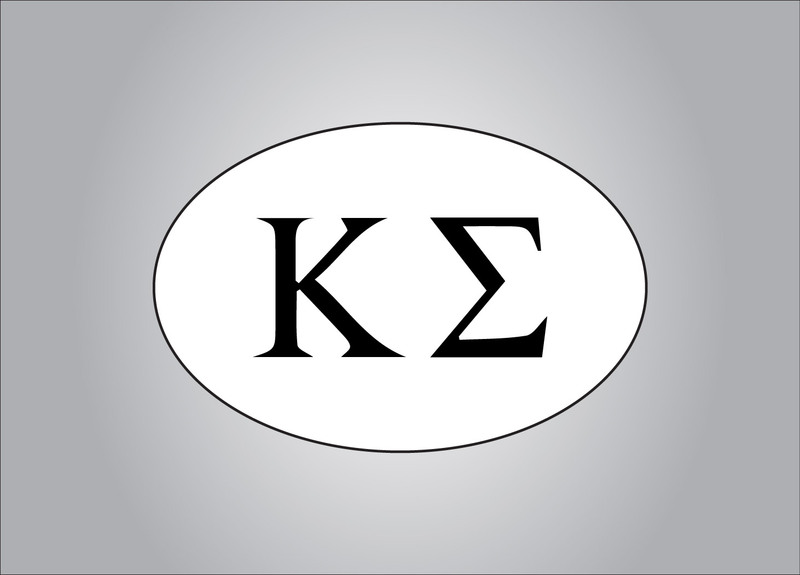 Greek life is about a lot of things. 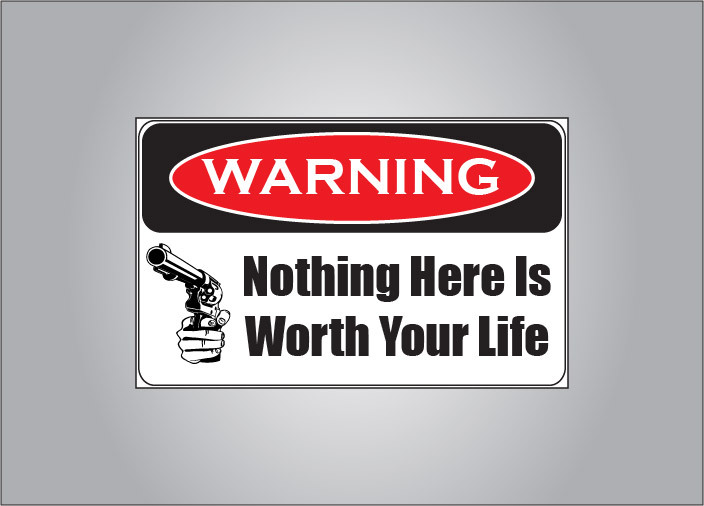 Lifelong friends, networking, fun, etc. 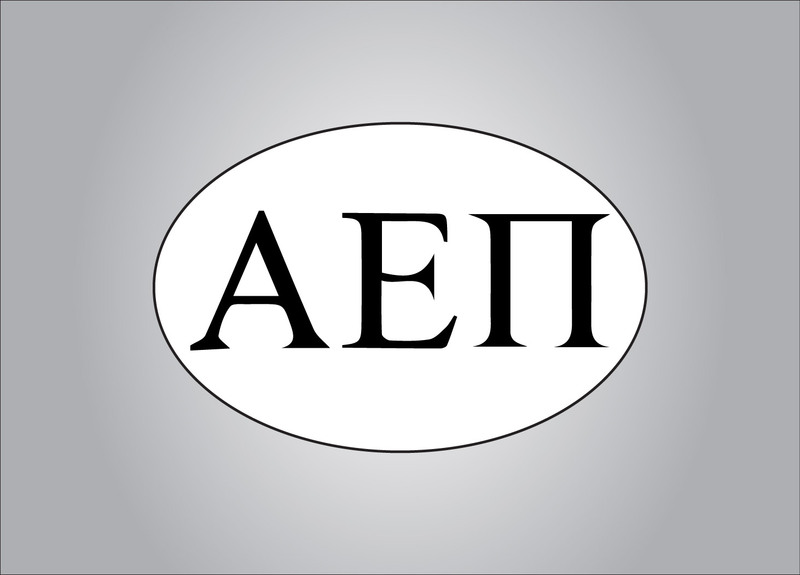 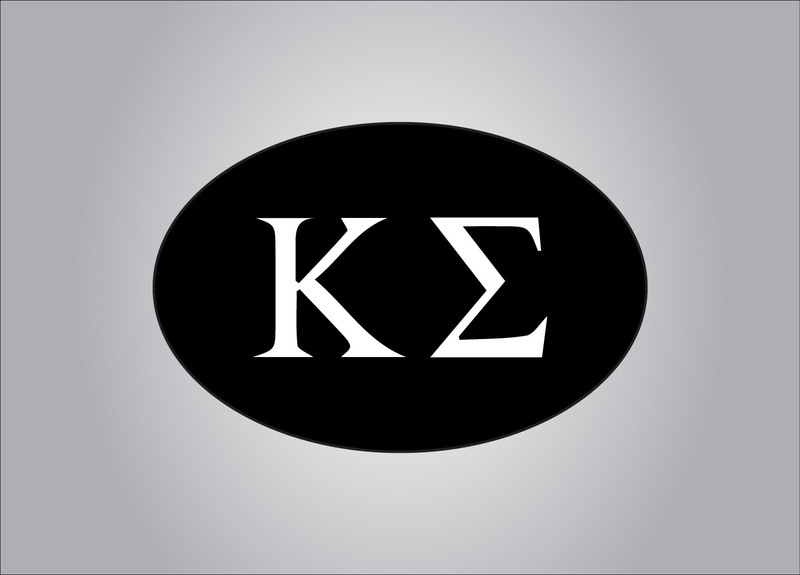 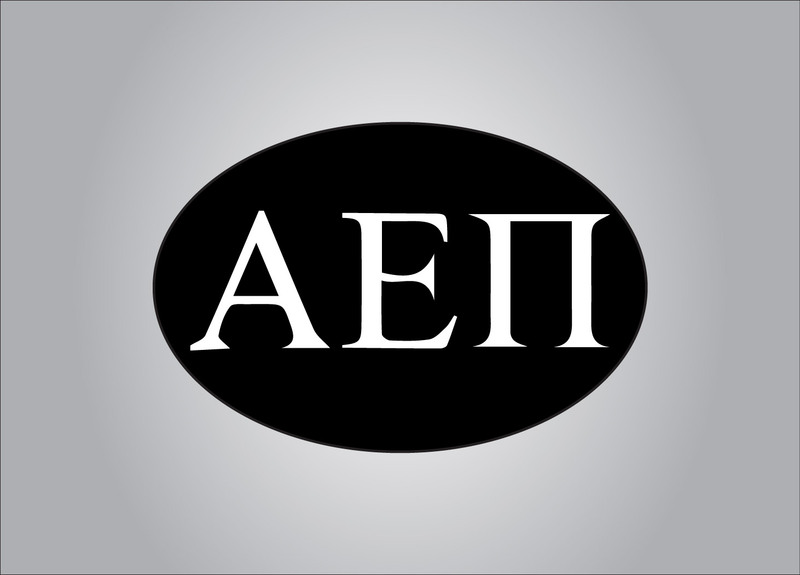 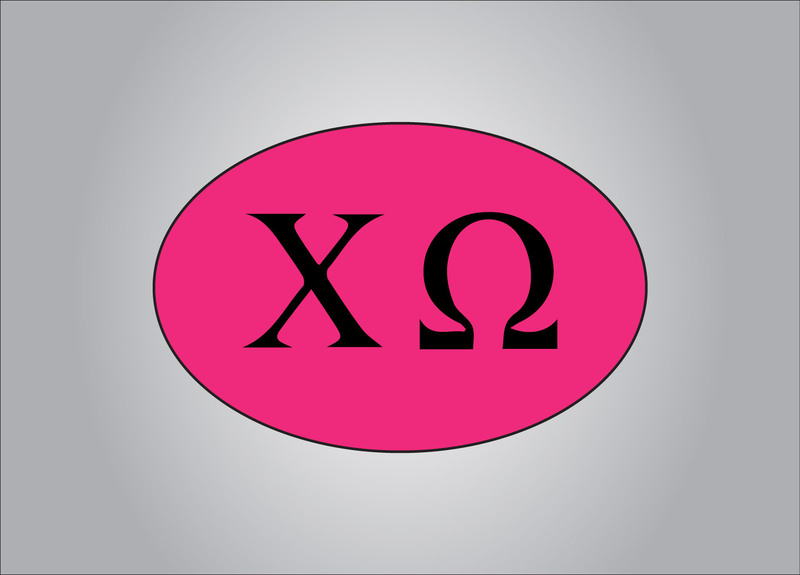 Show the pride you have in your Greek organization with the Custom Greek Letter sticker. You can pick you own background color and Greek Symbols. 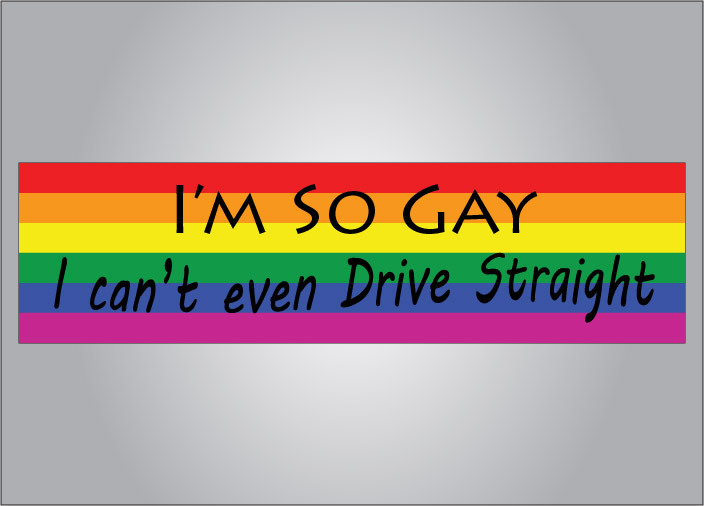 This is a perfect gift for that special person in your life too! 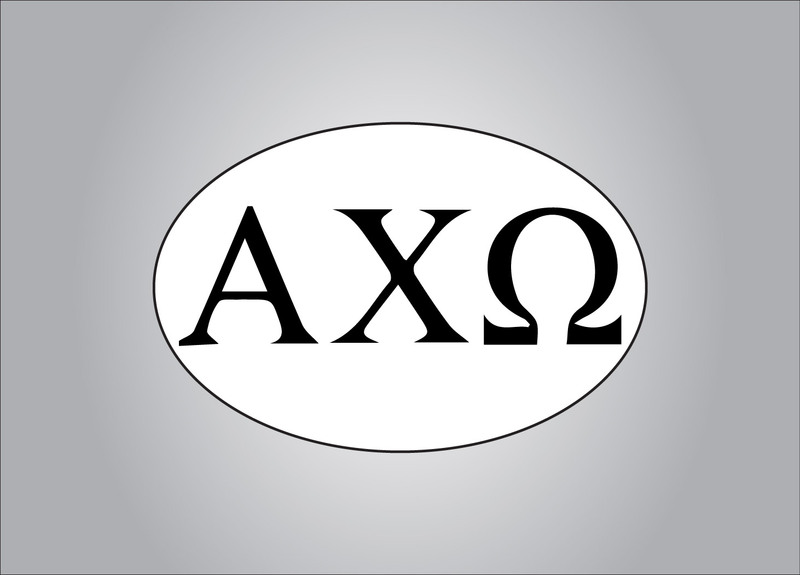 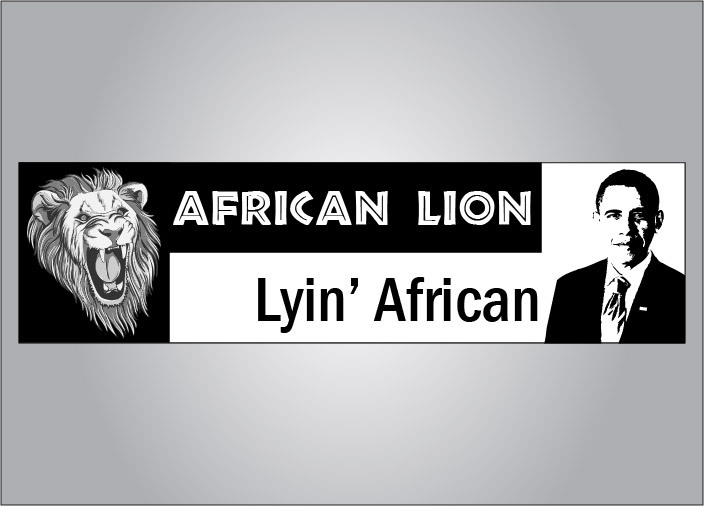 Oval stickers are 4″ x 6″ which is the perfect size for your vehicle or anywhere you would like to put it! 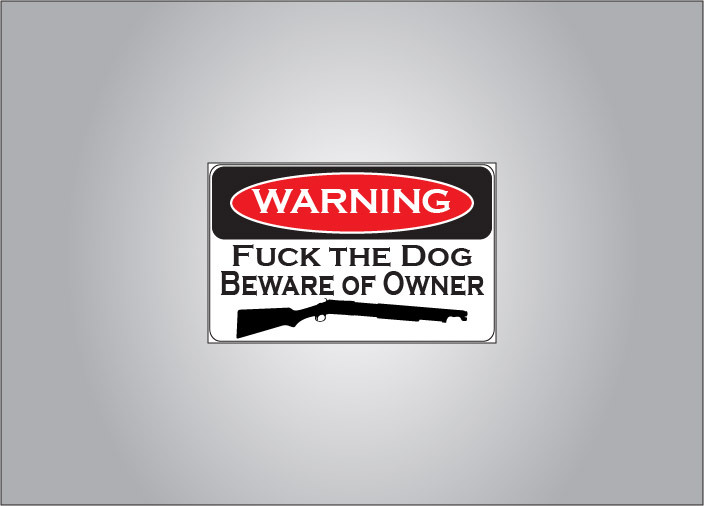 SKU: fun081303. 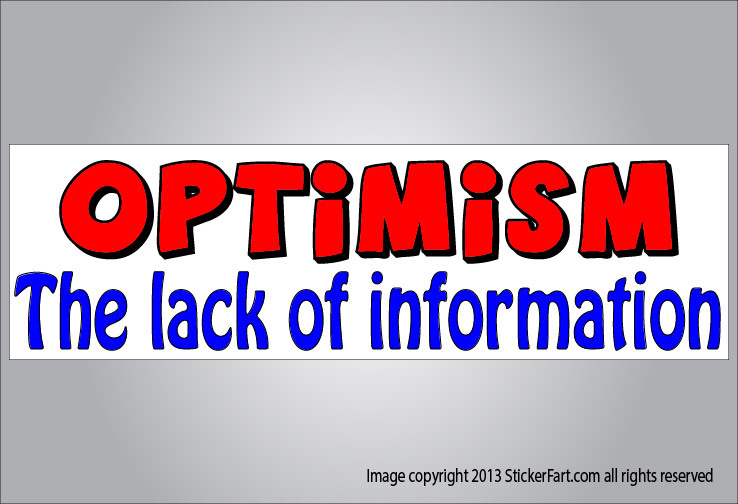 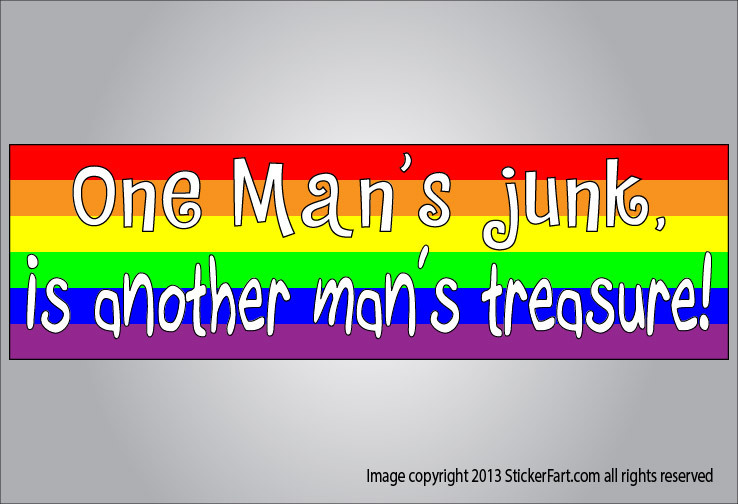 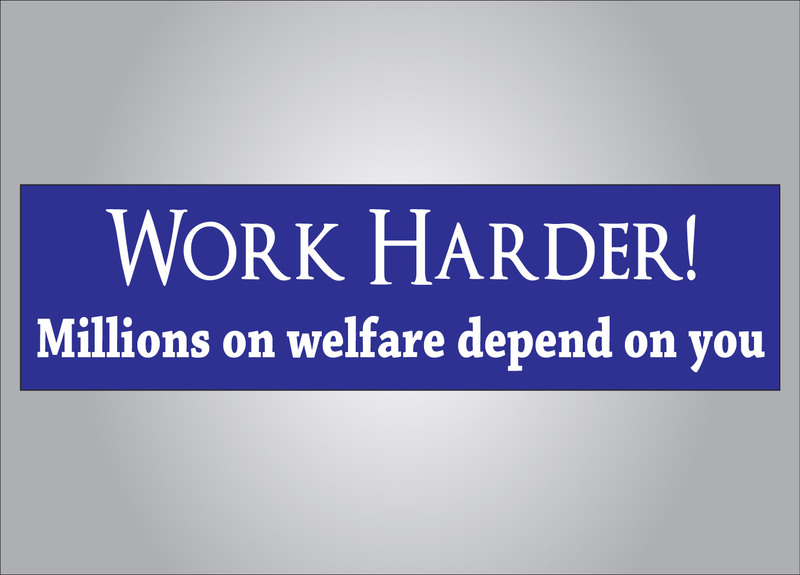 Categories: Bumper Sticker, Designs by you, Oval. 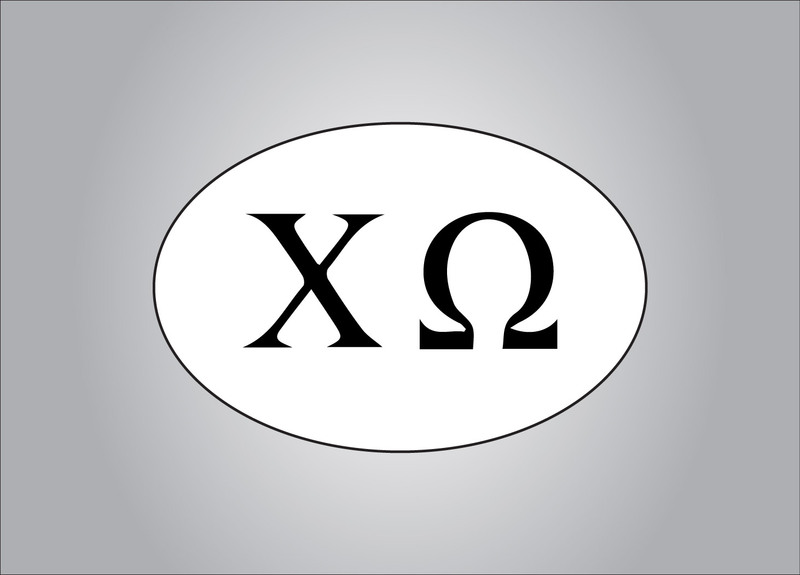 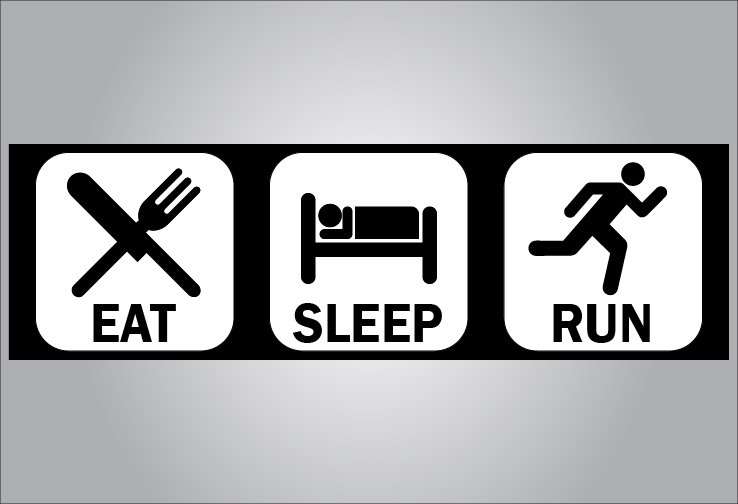 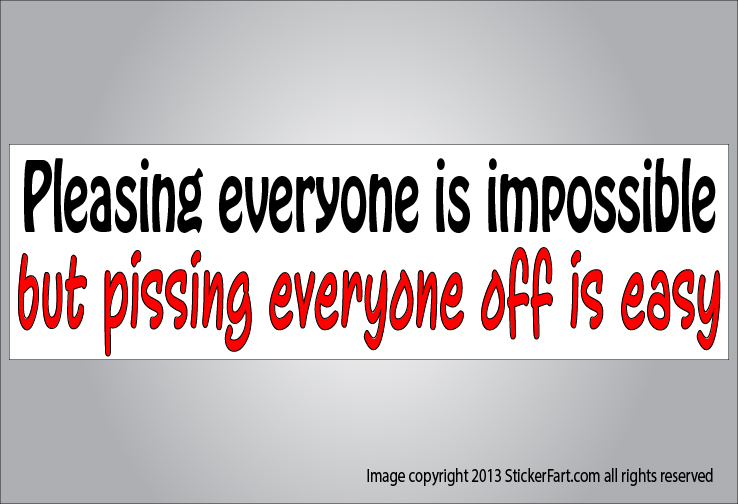 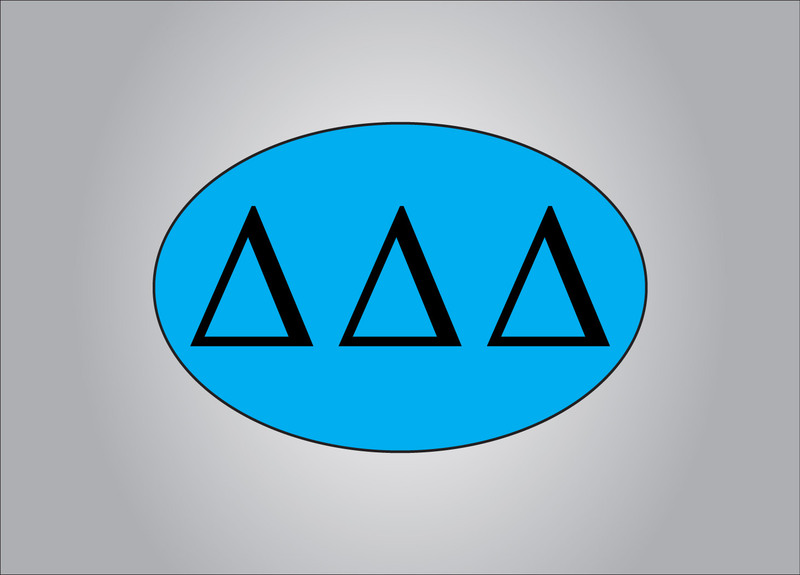 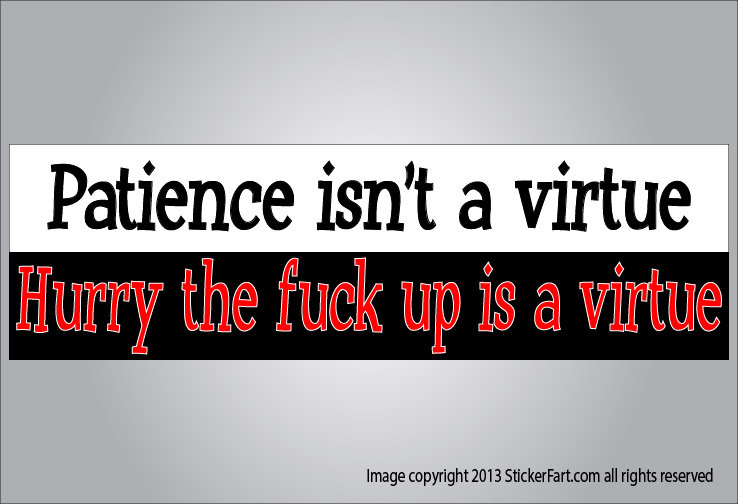 Tags: Oval, bumper sticker, College, custom, Greek, Greek Life, School. 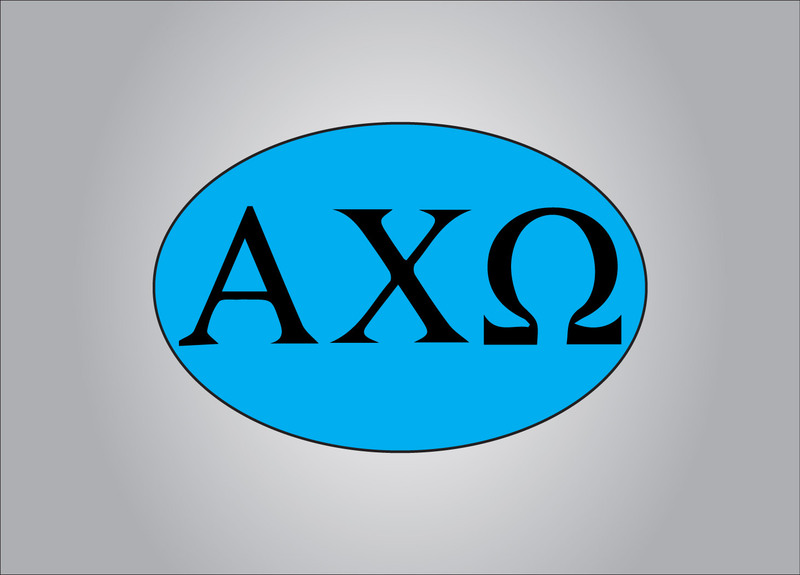 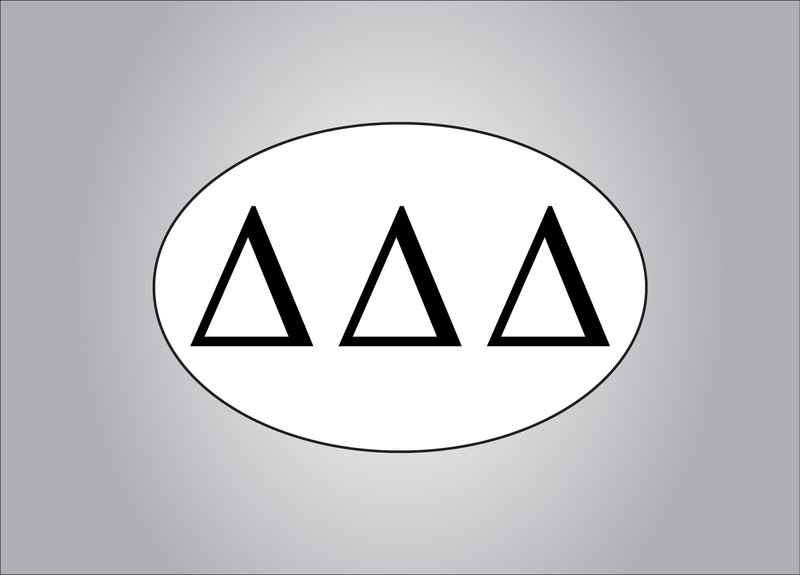 Be the first to review “Custom Greek Letter sticker” Click here to cancel reply.